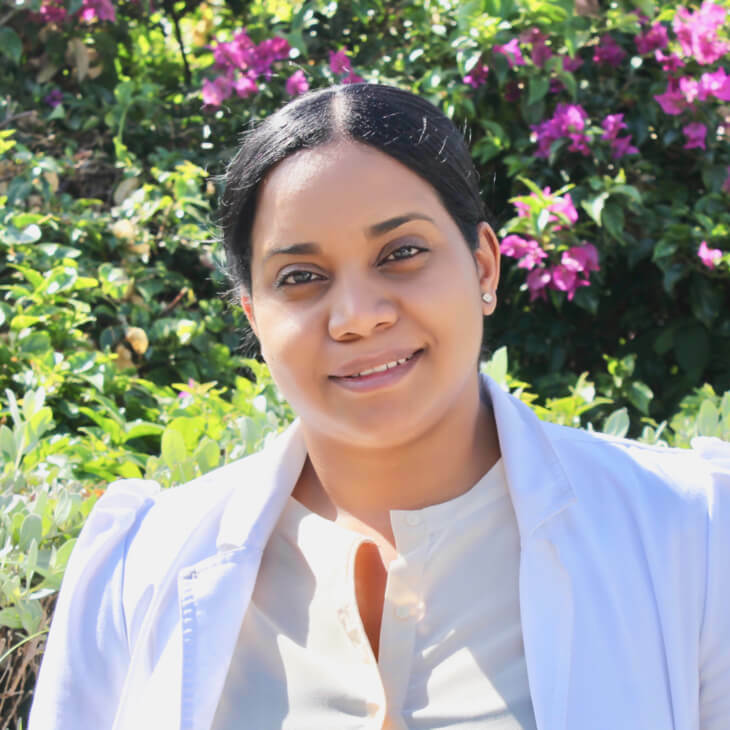 Camille Rose-Sterling has been a part of the CTMH | Doctors Hospital Pharmacy team since May 2014. She graduated from the University of Technology, Jamaica in 2009 where she earned a degree in pharmacy with honors. She’s been a practicing Pharmacist since 2010. Since then she has garnered many certificates in pharmacy practice and care, and continues to strive to keep abreast with advancements in pharmacy practice and subsequently improve patient care. Her personal motto is to be an indelible member of the pharmacy profession, giving excellent service to the community in which she serves.